Most people come to Peru and visit Cusco and Machu Picchu, this is the most popular thing to do in the South American country, however there are many other wonderful things to see in Peru. For example, travel to the south of Peru and experience Lake Titicaca, one of the highest lakes in the world. The lake is famous for the floating Uros Islands, which were handmade by the ancient Uros people many centuries ago or visit the Jungle and see all the natural beauty you could ever imagine. You may want to take the time to explore Lima, the bustling capital of Peru where you will find some of the best restaurants in the world. What we will concentrate on today is the Paracas area which is one of Peru´s unknown treasures and things to do in Paracas Peru. Paracas is a small coastal town, which features many lovely resort style hotels for you pass a few days relaxing. Some of which are the Aranwa Paracas, the Double Tree Resort by Hilton and the Paracas Luxury Collection resort all wonderful five star hotels to stay. 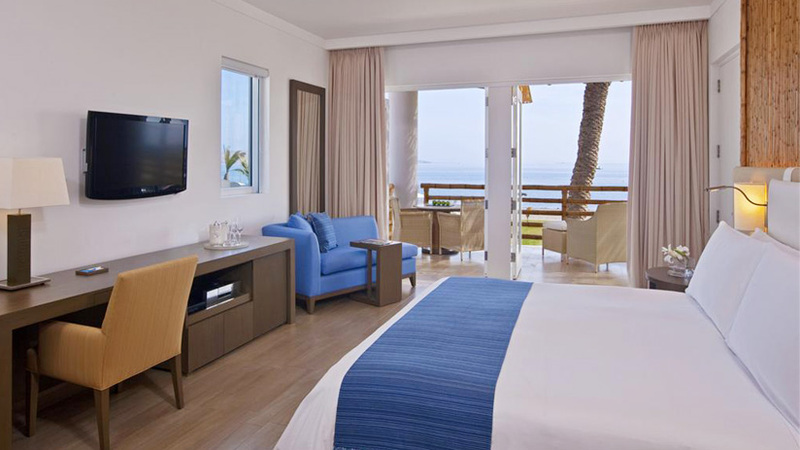 If the budget will not stretch to five star than consider some of the other hotels on offer. Travel close to Paracas to the coastal town of Pisco, this small was devastated by an earthquake a few years ago and has not seemed to recover. 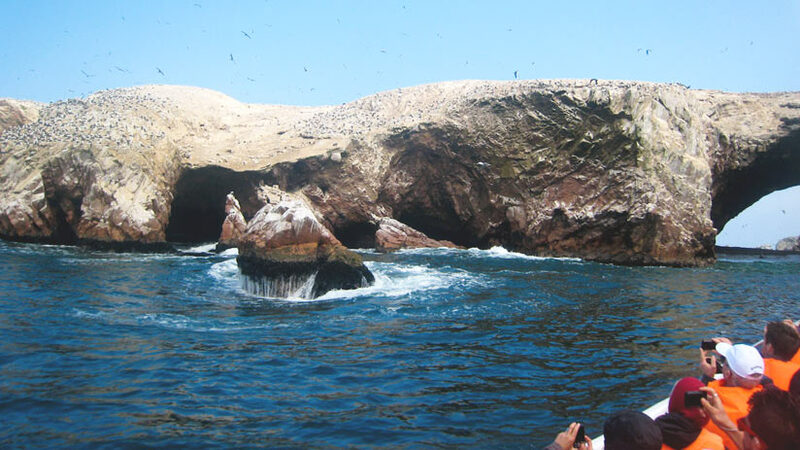 From the port in Pisco you can take a speedboat tour out to the Ballestas Islands. Grandiosely nicknamed the “poor man’s Galapagos,” the Islas Ballestas make for a memorable excursion. The only way to get here is on a boat tour, offered by many tour agencies and hotels. Tours leave at 8am, 10am and noon from the Pisco. The 8am tour usually has the calmest seas and best wildlife viewing. While the two-hour tours do not disembark onto the islands, they do get you startlingly close to an impressive variety of wildlife. Close to Paracas is the vast desert reserve occupies most of the Península de Paracas and houses remote beaches backed by dramatic arid landscapes and plenty of wonderful wildlife. In front of the Centro de Interpretation near the park entrance there is a lookout from which it is possible to spot Chilean flamingos in the bay below. Further south, La Mina is the best beach in the reserve with gentle waters perfect for swimming. 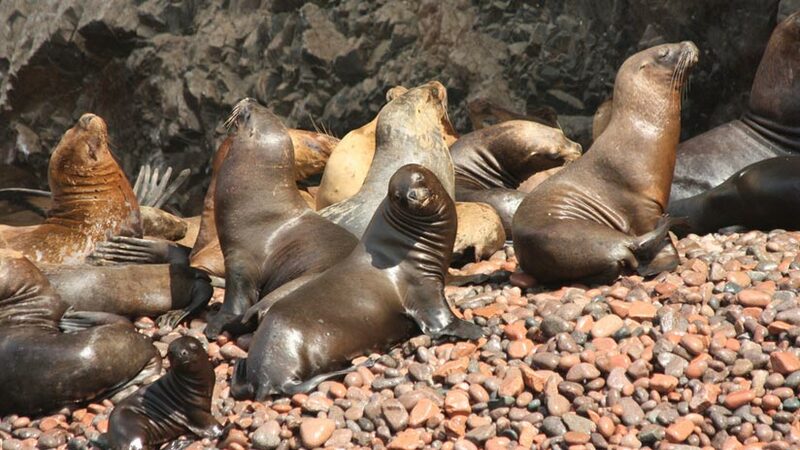 To the west of La Mina, Punta Arquillo hosts a significant sea-lion colony. 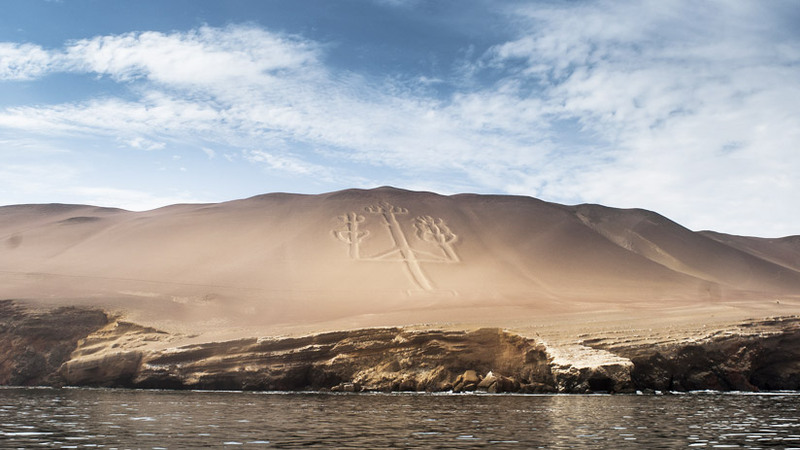 On your tour to the Ballestas Islands, you will see a giant three-pronged figure etched into the sandy hills, which is more than 150m high and 50m wide. No one knows exactly who made the glyph, or when, or what it signifies, but theories abound. Some connect it to the Nazca Lines; while others propound that, it served as a navigational guide for sailors and was based on the constellation of the Southern Cross. Some even believe it to have been inspired by a local cactus species with hallucinogenic properties. There are many things to do in Paracas Peru and the surrounding areas as part of your Paracas Peru tours, but travel further south from Paracas and you will arrive at the desert town of Nazca. 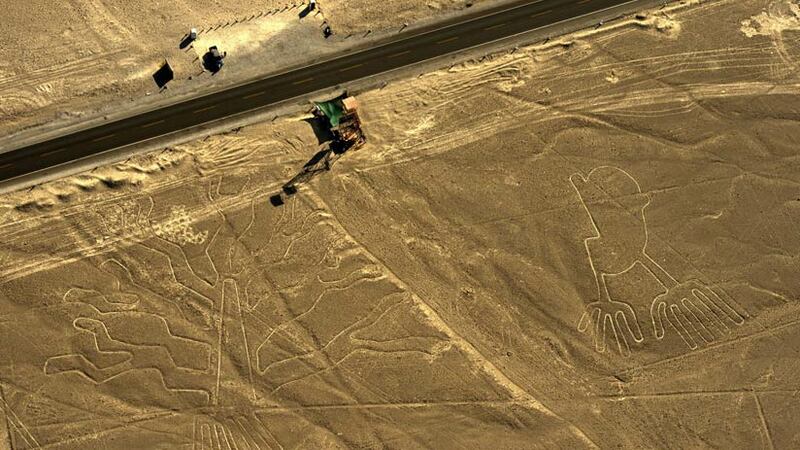 Just outside of the town is the famous mysterious Nazca Lines. What are they; the lines are geoglyphs or drawings on the ground that feature many different figures and lines that cover the desert floor just outside of Nazca. The lines were discovered in the 1930s when two pilots flying a commercial flight saw the lines and reported them to the Peruvian government. In the 1940s American Professor Paul Kosok investigated the lines, when the sun was setting he noticed that the sunset was in direct alignment with the lines, he called the lines the largest astronomy book in the world. How were the Nazca Lines made you may ask? The ancient Nazca people made the lines by removing rocks and earth to create an image. The desert floor has weathered over thousands of years so when the upper rocks were removed they reveal a light sand colored rock, the light colored rock is how we see the lines. Because of the dry climate, the lines have been preserved for more than 500 to 2000 years. Scientists believe that the lines were made by the Nazca people, from around AD 10 to 700. The south coast of Peru offers much to the tourist including Paracas and Nazca areas. Full of natural beauty and amazing man made wonders. 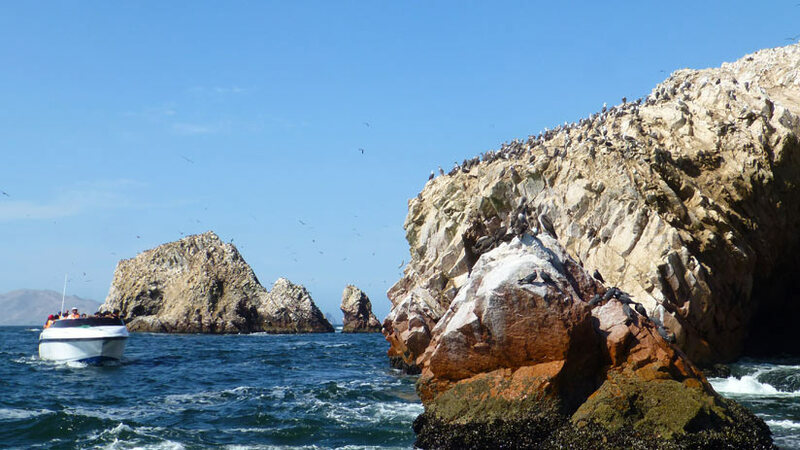 Take a tour from Lima or spend a few days relaxing in Paracas. The area has the best climate in Peru with almost no rainfall all year round. 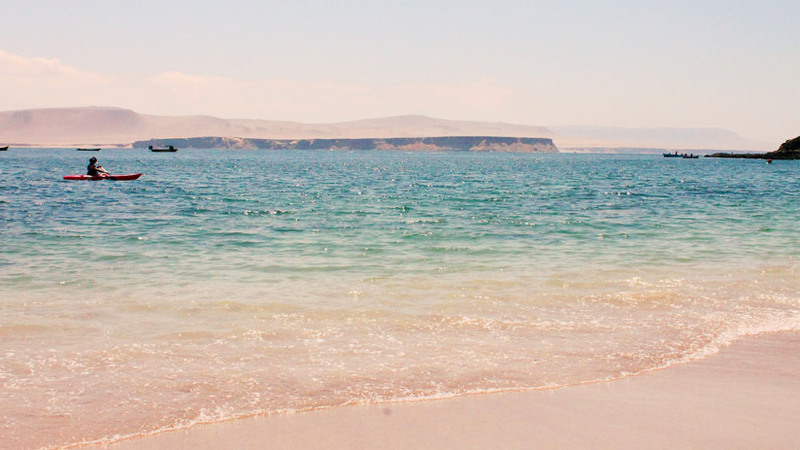 Take the time to visit Paracas and see all the wonderful things to do there. Luxury Travel, Peru Activities, Peru Travel Tips family vacations, travel to peru. permalink.